VW Derby LS 1043 1977. The Derby , a sedan 2-Door version of the Polo. HD Wallpaper and background images in the Volkswagen club tagged: volkswagen polo. 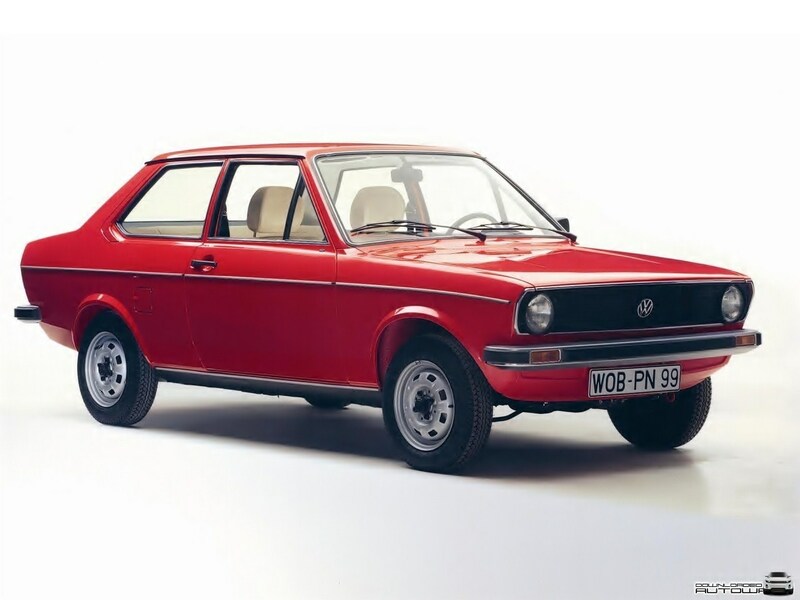 This Volkswagen photo might contain utilitaire sport, véhicule utilitaire sport, 's u v, suv, sport utilitaire, s u v, plage wagon, station wagon, chariot, break, plage waggon, gare waggon, waggon, wagon de plage, wagon de station, wagon, voiture de propriété, chariot de plage, immobilier voiture, chariot de station, and berline.